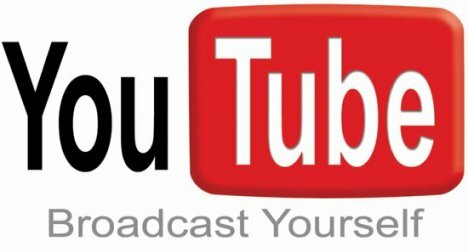 The well-known American public corporation, Google has introduced a new e-commerce advertising platform for its popular Youtube video-sharing site, named as Click-to-Buy, the non-obtrusive retail links that allows users to purchase products including songs, concert tickets, books as well as movies related to content they’re watching on Youtube. Google is already starting to embed Apple’s iTunes and Amazon.com links on videos from EMI Music, Universal Music Group and Electronic Arts. Right now, the new Click-to-Buy retail links are only available to users in US, and the company claims that this YouTube e-Commerce platform will be expanded internationally in the future.